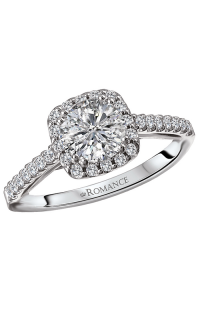 Leslie Jewelers in Searcy has been helping couples find the unique engagement ring since 1935 and we are thrilled to offer a charming collection of stunning diamond engagement rings. 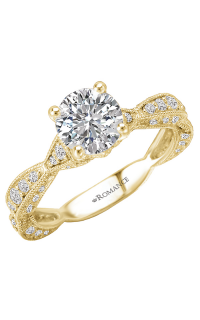 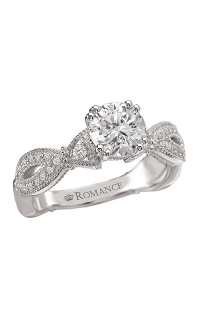 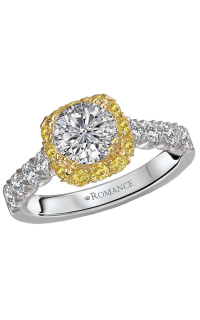 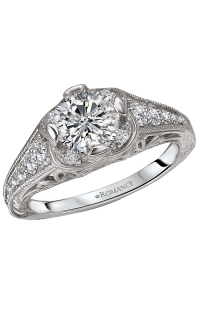 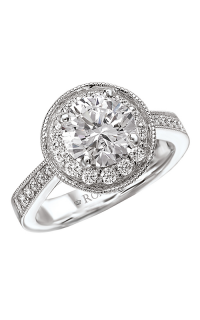 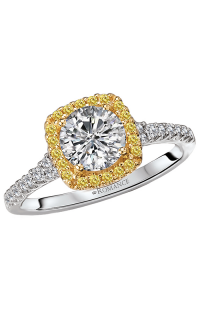 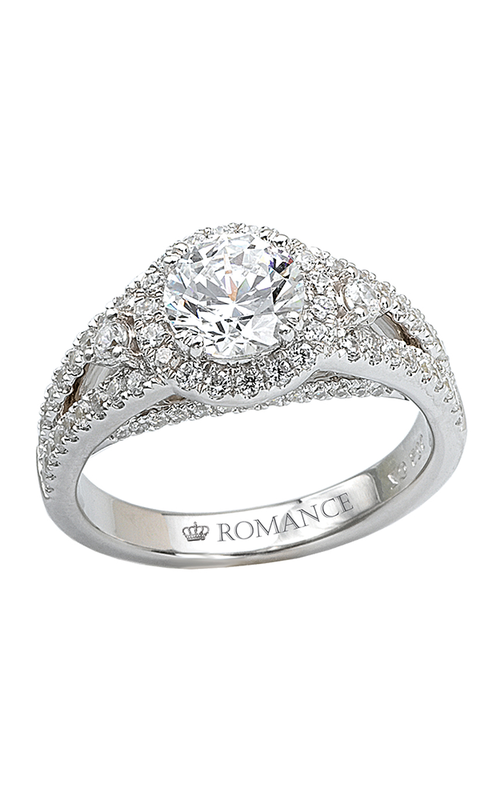 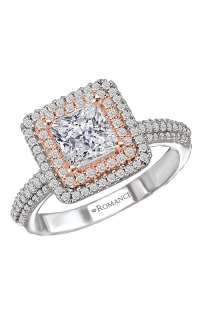 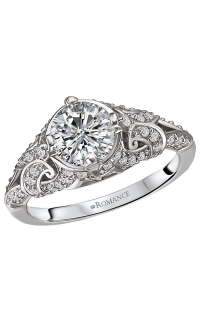 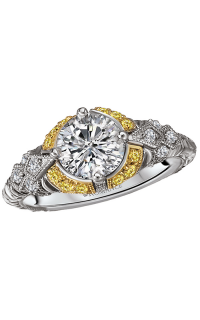 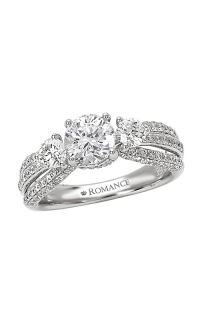 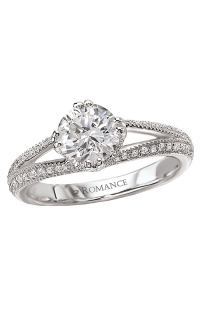 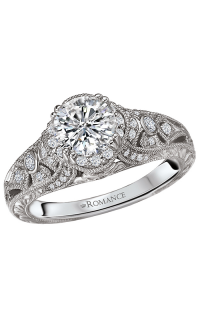 This magnificent Romance engagement ring will be worn and enjoyed for generations to come. 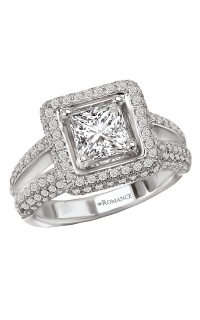 Finely crafted of striking 18k white gold, this spectacular diamond engagement ring is part of the Engagement Rings collection. 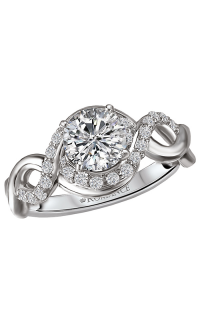 Customize by selecting your perfect center stone from our wonderful selection of loose diamonds. Make an appointment or contact us for more information on Romance. 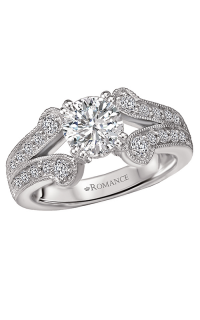 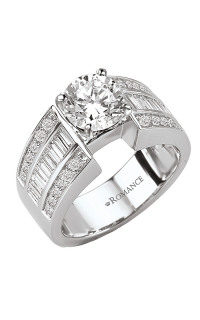 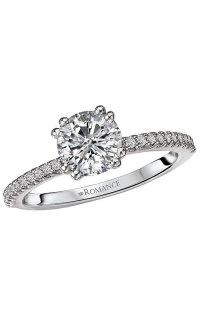 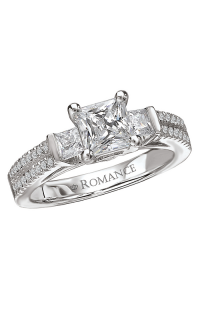 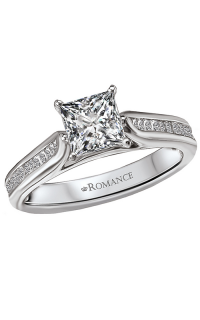 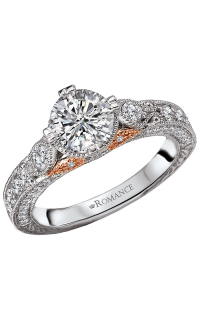 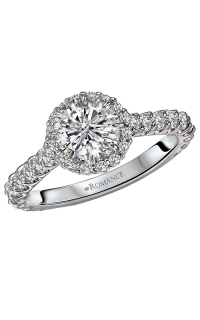 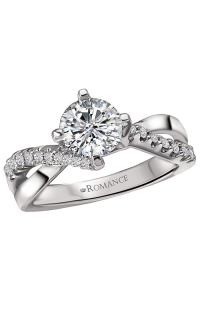 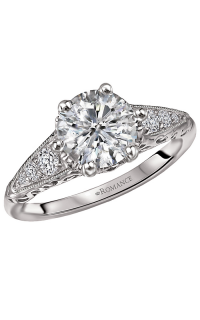 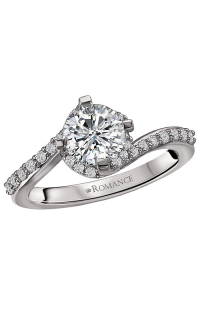 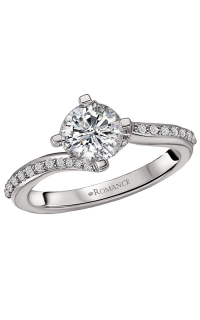 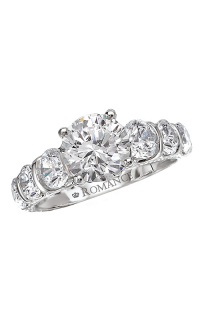 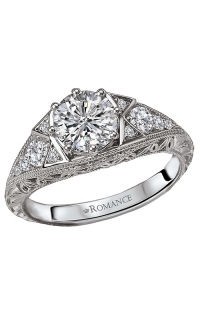 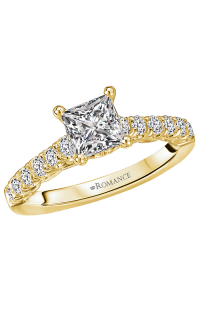 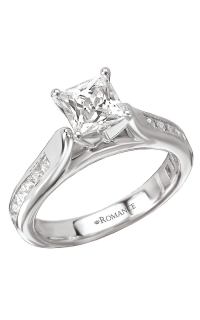 Please fill out the form below and a Romance specialist will contact you regarding the Romance Engagement Rings 117276-100 as soon as possible.